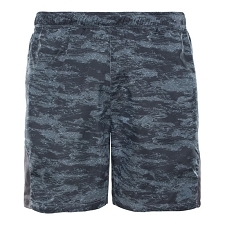 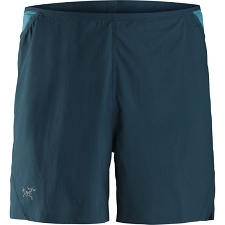 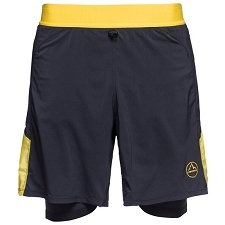 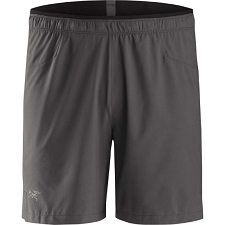 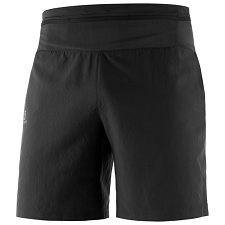 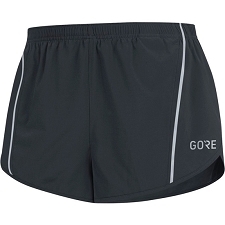 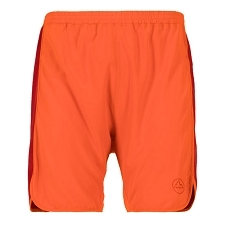 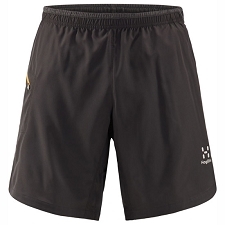 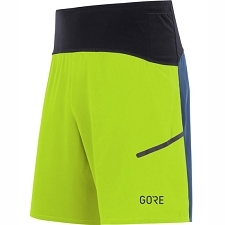 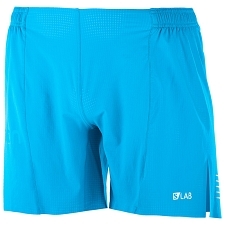 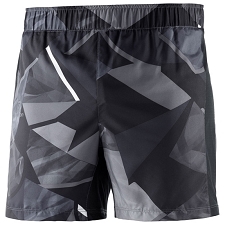 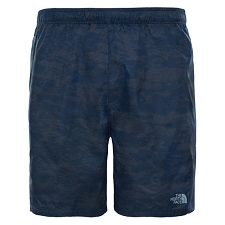 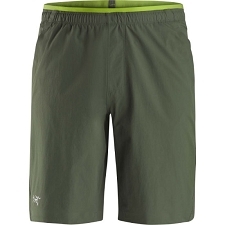 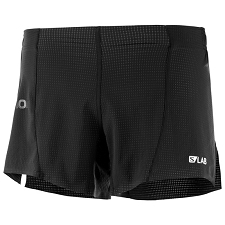 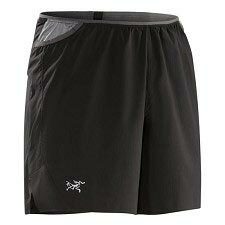 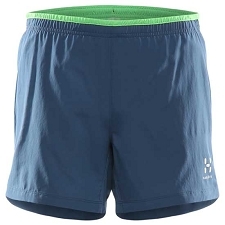 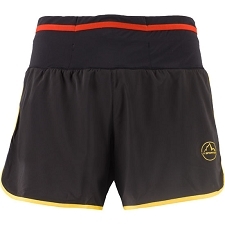 Men&apos;s bermudas for trail running in summer climates. 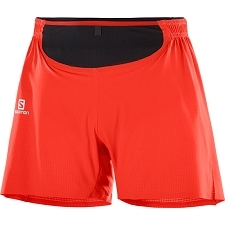 Featuring an ergonomic cut, breathable, stretch fabric and anti−bacterial treatment, the Trail Function short is perfect for all your trail running adventures this season. 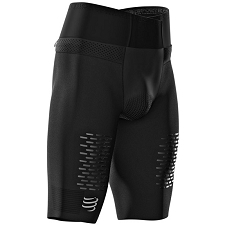 Body mapping ensures the right fabric is used in the right body zone for maximum comfort and performance. 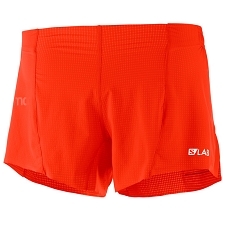 Fabric: Sensitive Lycra Sport 170g, UV protection. 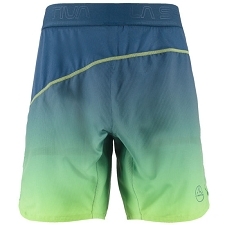 Fast−drying.